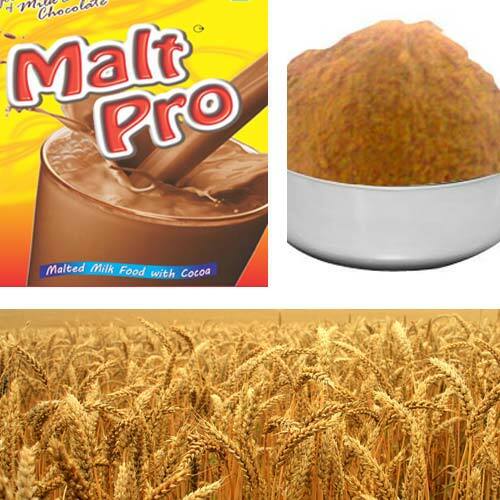 Being a leading manufacturer, supplier and exporter, we are delighted to present a range of Malted Milk Food. Our customers appreciate the products for their quality and the state-of-art manufacturing unit where processing is done. It meets both national and international standards as this contains various healthy ingredients. Thus, completing every Indian diet, it has become essential nutrient in children, pregnant, lactating mothers and normal people. Moreover, this has also become a beneficial supplement to enhance the memory, immunity and concentration. The basic components used in the processing involve malted barley, wheat flour and whole milk that gets evaporated to form powder, granules and flakes. Malted Milk Food comprises various Health Drinks that is manufactured using powdered gruel. This gruel is processed with the mixture of malted barley, whole milk and wheat flour. The evaporation method is used to form a powder food required for making healthy drink. It not only provides nutrition but also prevent the development of many diseases. The drink is manufactured using high grade raw materials that meet all national and international standards. We supply and export the drink in different parts of world and thus, have become valued among our customers.